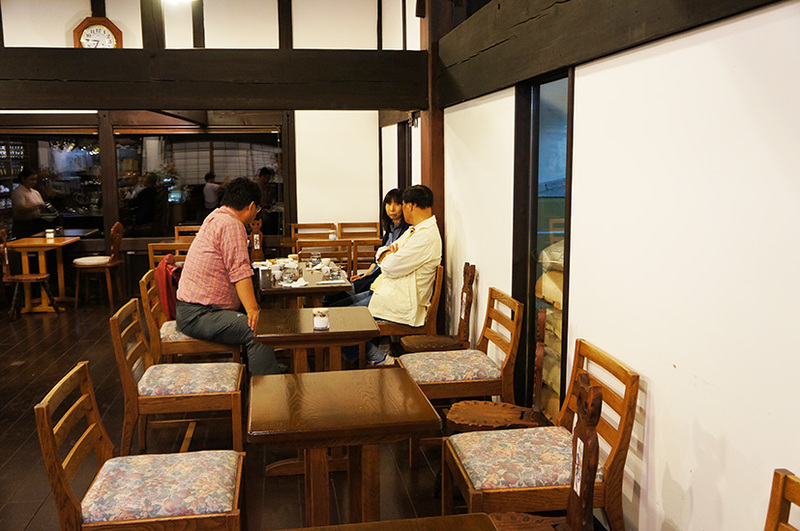 My friend took me to a café, Agri in Fukushima city. 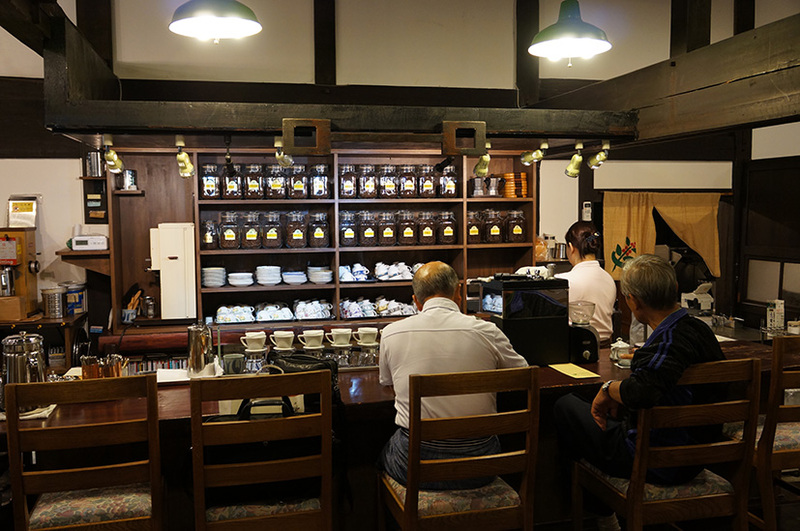 The café was opened in Iidate Village 20 years ago (30-40km from Fukushima Daiichi nuclear power plant). The family of the owner had to evacuate because of the nuclear disaster. 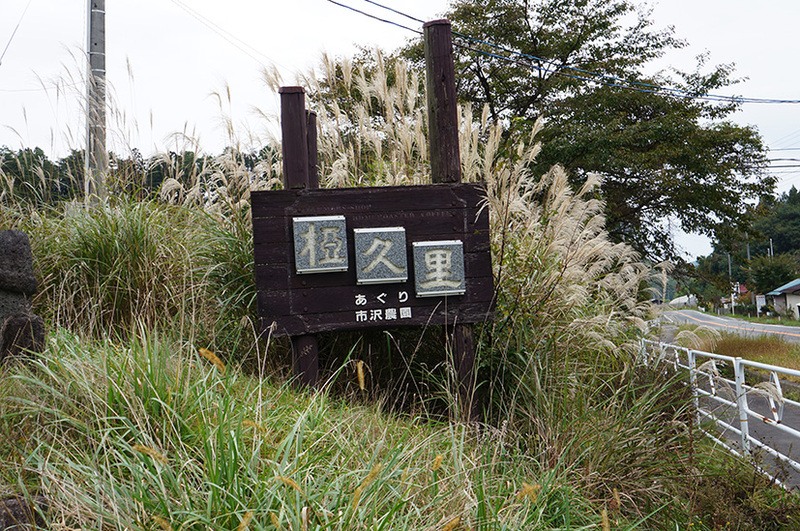 In Iidate the owner has been a project member to revitalize the village. Iidate is a beautiful village consisting of farmers and dairy farmers. After the disaster almost all people had to give everything up. The café is specialized high quality of various coffees. 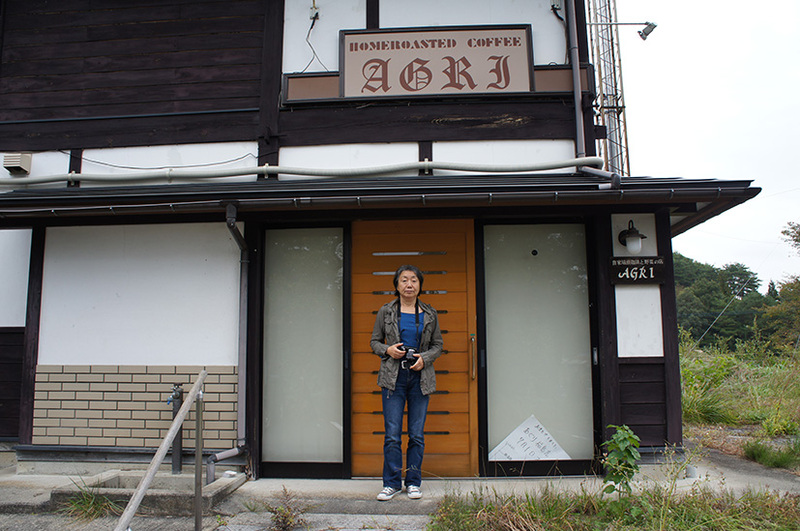 He and his wife got help to reopen the café in Fukushima city. His wife called herself ‘Refugee’. 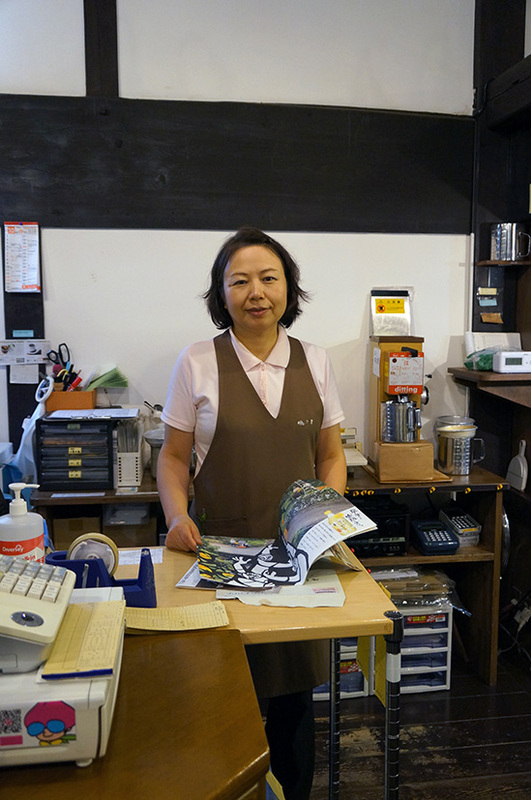 The owner published the book about Iidate village, his café and how his life was changed by the disaster. His wife talked her distrust for Japanese government how some people had to be exposed because of lack of information. I met also those who evacuated to Fukushima city from Iidate. They live in temporary housing. One woman said she still could not sleep well. Every each person has own experience and opinion for nuclear disaster. I found it very difficult to say something. What I could do is just listening.